Every musician dreams of one day winning a Grammy, well the day is finally here and the hopefuls made sure to look their best (well at least some) for the most prestigious award show in the music industry. Take a look at some of the best dressed songstresses of the night. The year’s most glamorous event is upon us and this years theme is Manus x Machina: Fashion In An Age Of Technology. The theme explores the mixture of handmade and machine-made haute couture and ready-to-wear pieces. Take a look at the best dressed A-Listers that attended this year’s Met Gala in New York City. If you want to see all the looks from the red carpet click here. When fashion week rolls around you can expect Givenchy’s Riccardo Tisci to have the front row filled with A-List celebrities. And the Spring 2016 RTW show was no exception. Among them were actresses:Christina Ricci, Hailee Steinfeld, Julia Roberts, Amanda Seyfried, and Margot Robbie. Designers: Vera Wang and Jeremy Scott. Rappers: Kanye West and Nicki Minaj. Models: Doutzen Kroes, Irina Shayk, and Lara Stone; just to name a few. 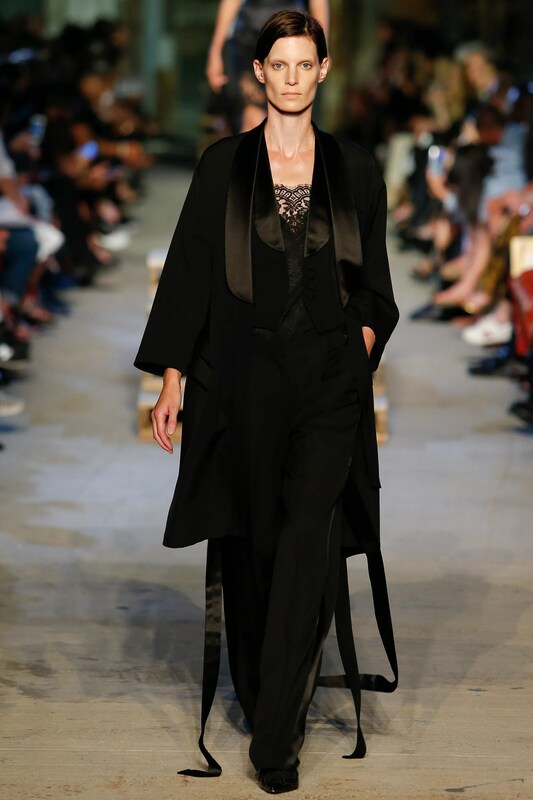 But the stunner of the night was when veteran Victoria’s Secret Angel, Candice Swanepoel, took a fall on the runway, while fellow model Joan Smalls managed to slowly and carefully avoid a mishap while going up and down on a set of stair in a gorgeous black gown. Take a peek at my favorite looks of the collection, and if you want to watch the entire collection click here. The Oscars red carpet is one of the most anticipated red carpet events every year. Here are Hollywood’s finest and what they wore. Take a look at the best dressed beauties of this years SAG Awards. Lately I have seen so many girls around my school’s campus wearing Birkenstocks ranging in colors from plain black to an ugly mustard yellow color. 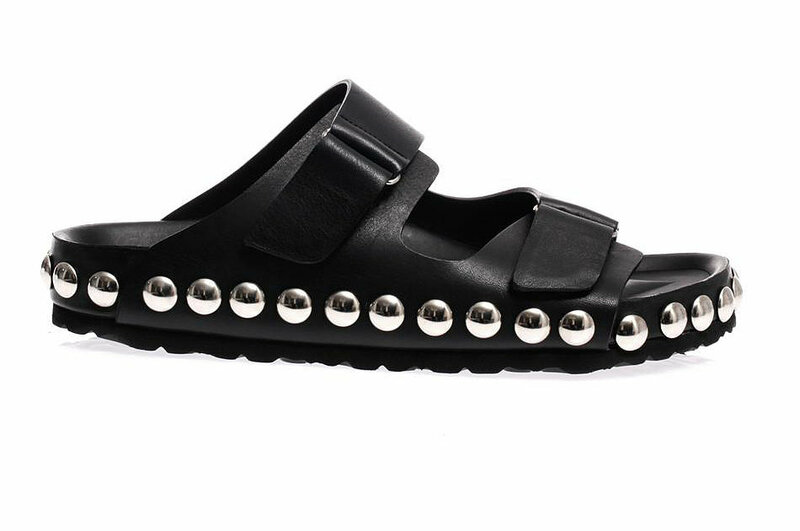 And honestly all I think is, “Why would anyone spend around a hundred dollars on clunky ugly sandals?” To make matters worse Birkenstocks have become popular among high end designers who create replicas of these sandals and display them on their runway such as Giambattista Valli, Céline, and Givenchy who’s replicas cost range into the hundreds of dollars. 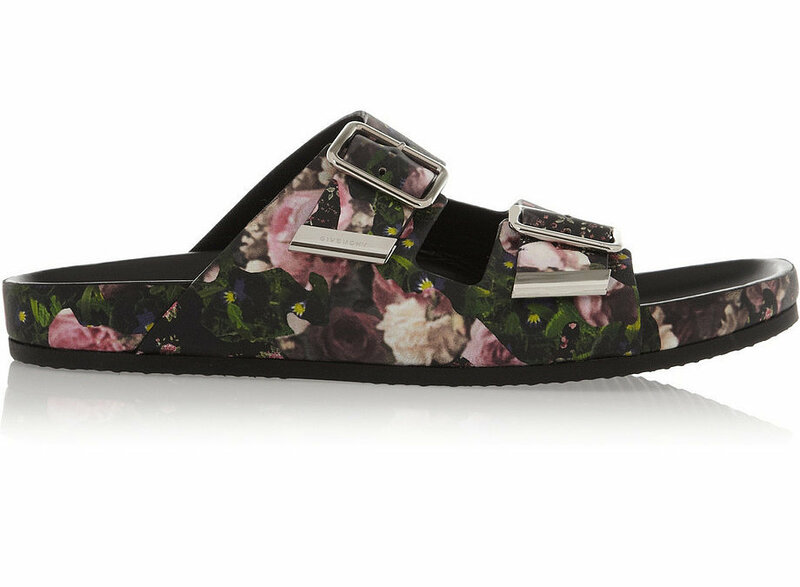 These popular sandals have also made their way into celebrities wardrobes and while some do manage to make the sandal look stylish others fail miserably. 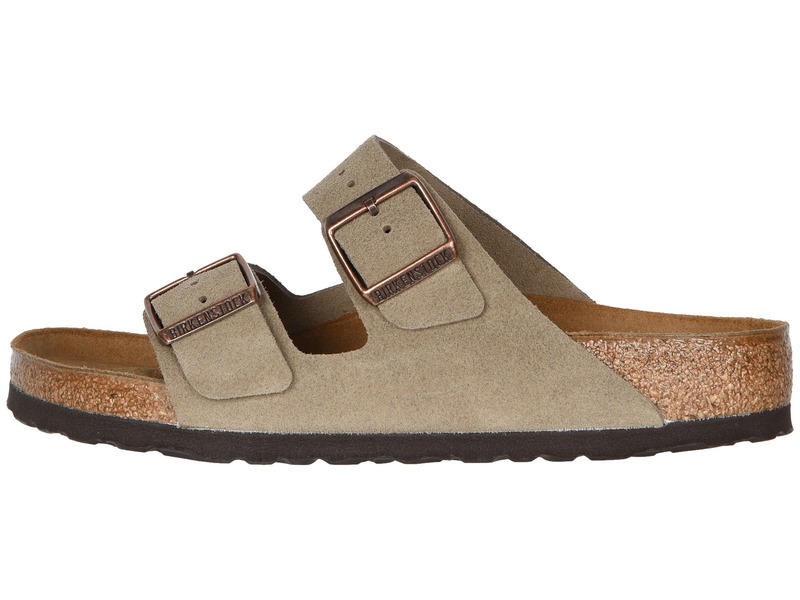 In all honesty the Birkenstock fad is something that I’m just going to take a pass on; I simply do not find them appealing but that’s just my opinion.